Crush your enemies in this phenomenal strategy game that offers countless hours of enjoyment to all. Send a hero onto the battlefield to completely wreak havoc on anyone or anything that stands in your path. Choose the class that’s suited for your fighting style and preferences. Accomplish quests and get closer to your goal of rescuing the Princess. Use your skills to their maximum effect to mow down your enemies. Get a favorable class to put up and share your strategy with while you play the team matches. Play frantic battles with thousands upon thousands of active players around the globe. Immerse yourself in this incredible MMORPG that you simply won’t be able to let go of. Explore the gigantic game world that’s filled with beautiful sights to see and terrifying creatures to slay. 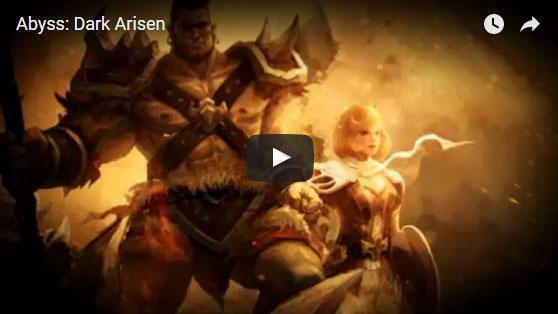 Play this phenomenal MMORPG that’s full of memorable moments and delightful gameplay. Pick a class of your preference from the four distinct options available. MMOSquare is now on Twitter!